MB BS (1996) London, BMedSci, DRCOG, DFFP, MRCGP. 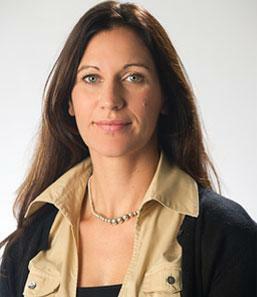 Dr Gardner joined Litchdon Medical Centre in 2002. He is a Trainer for doctors on the North Devon GP Vocational Training Scheme and is the Older Persons Mental Health Lead for the North Devon Clinical Commissioning Group. Dr Gardner works Monday, Tuesdays, Wednesday and Fridays. 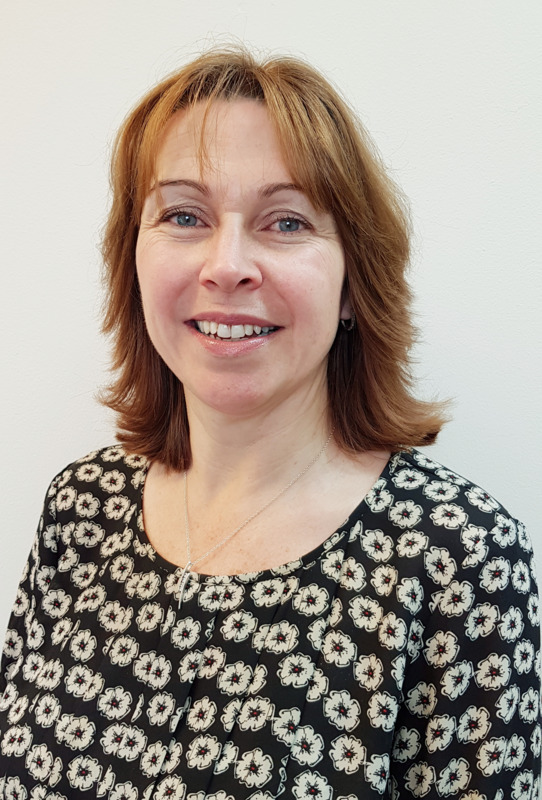 Dr Gardner is the senior partner at the practice and works closely with Sharon Bates the Management Partner to ensure the smooth running of the practice. Dr Gardner works out of hours for the local Devon Doctors team. MB BS (1998) London, BEng, DCH, DRCOG, MRCGP. 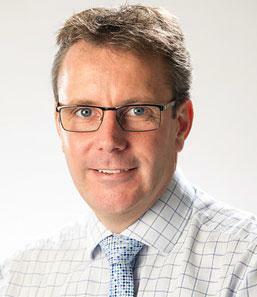 Dr Jefferies joined Litchdon medical centre in July 2005. 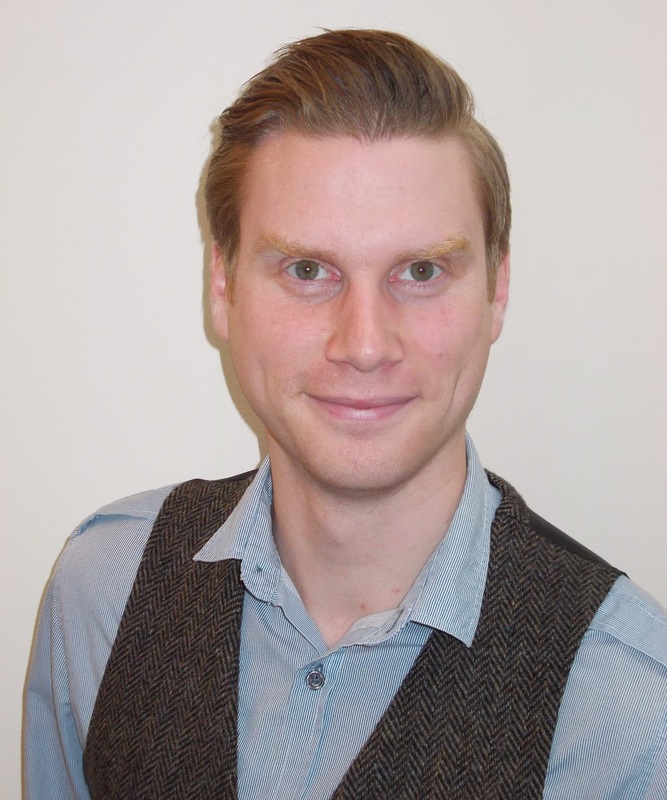 He has a special interest in ophthalmolgy and is the practice diabetes lead. He is also a trainer for doctors on the North Devon Vocational Training Scheme. Dr Jefferies works Mondays, Wednesdays and Fridays. BSc, MB BS (1996) London, DCH, DRCOG, DFFP, DTM&H, DipClinEd, MRCGP. 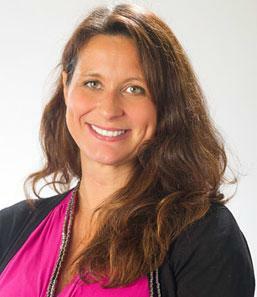 Dr Jones joined Litchdon Medical Centre in 2007. Dr Jones is a Trainer for doctors on the North Devon GP Vocational Training scheme and is also involved with training medical students. Dr Jones also has an interest in expedition and tropical medicine. Dr Jones is on the North Devon CCG Board and works Tuesdays, Wednesdays, Thursdays and Fridays. MB ChB (1999) Bristol, DRCOG DFFP DTM+H MRCGP Loc IUT Loc SDI. 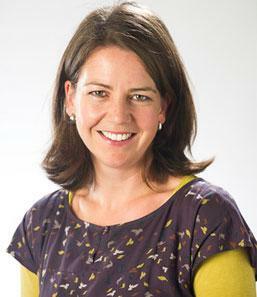 Dr Dallimore has a special interest in sexual and reproductive healthcare and trains GPs in contraception. 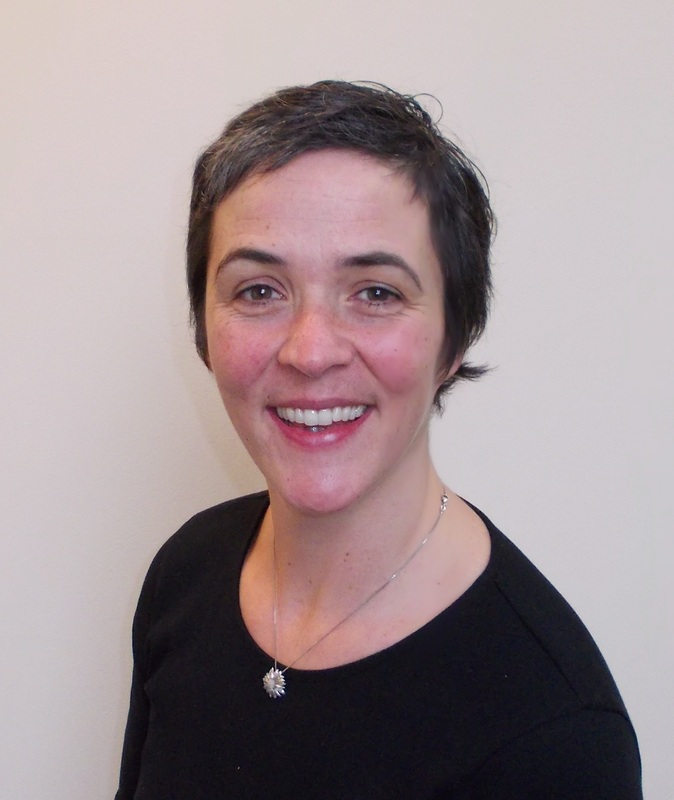 Dr Dallimore is the practice lead GP for child safeguarding. Dr Dallimore works Tuesdays and Thursdays. BSc Hons, MB BS (2000) London, MRCS, DO-HNS, MRCGP, DFFP. Dr Erdozain began working at litchdon initally as a locum in 2011 and became a partner in 2012. Dr Erdozain trained as a surgeon specialising in Ear Nose and Throat (ENT) before becoming a GP in 2007. Dr Erdozain's clinical interest include minor surgery and end of life care. Dr Erdozain works Mondays, Wednesdays and Thursdays. BMedSci, BM.BS (2000) Nottingham, MRCP, MRCGP, DFFP. 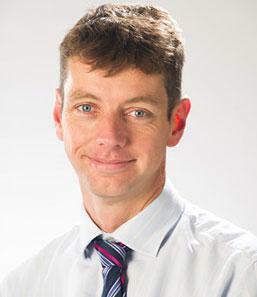 Dr Parker joined Litchdon Medical Centre in August 2006. Dr Parker is the prescribing lead for the practice and works on Tuesday and Thursday. practice in 2014 and he works on Mondays, Tuesdays, Thursdays & Fridays. practice in 2015 and she works on Mondays, Tuesdays, Wednesdays & Fridays. MBChb (2007) Sheffield BA (Hons) BMedSci (Hons) MRCS PGC Trauma Surgery MRCGP. Dr Carlino works on Monday, Wednesday and Thursday. 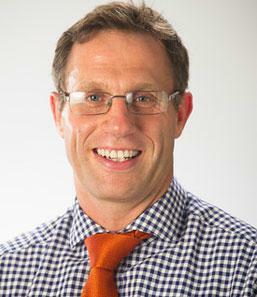 He has a special interest in musculoskeletal medicine, sports and exercise medicine and minor surgery. Dr Carlino joined as a partner in October 2018 after working at the practice as a salaried GP before that for 12 months. Dr Carlino works on a Mon, Wed, Thursday and Friday. Wednesdays & Fridays and has been with the practice since 2014. BSc in Psychology and Medicine, MBBCh (Cardiff 2009). Dr Tyler works on Wednesdays and Thursdays. MB BS (2007) London, B.A Physiological Sciences (2004) Oxford. Dr Fothergill normally works on Mondays and Tuesdays. She also works in A&E and Intensive Care at NDDH. Our Team of practice nurses and healthcare assistants are available for routine and some evening appointments, Monday to Friday. Practice nurses carry out a wide range of services such as dressings, vaccinations, cervical smears and weight loss advice. They work as an integral part of our Same Day Team and also run our Diabetes, Asthma/COPD and Coronary Heart Disease Clinics. Our healthcare assistants undertake a number of procedures including finger-prick INR testing, smoking cessation advice and clinics, blood tests, ECGs, and blood pressure readings. 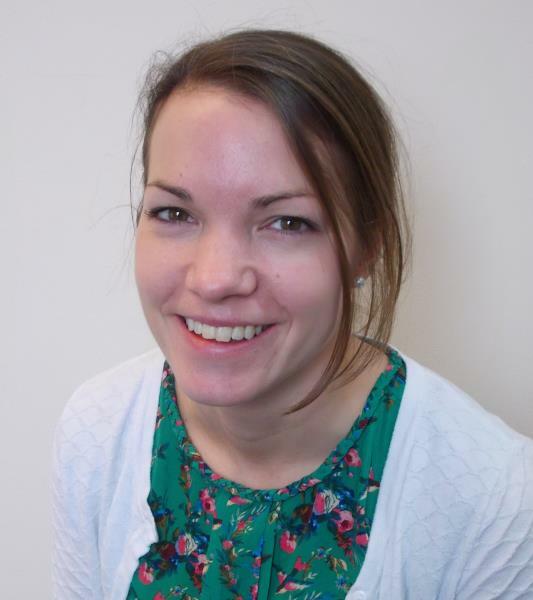 Ali has been working within the NHS since 2010 predominantly in General Practice. 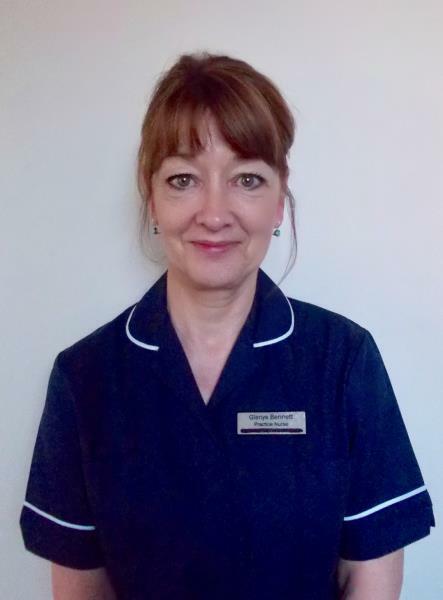 Following a relocation to Swindon in 2015 she worked as the Business Manager for the Community Nursing Team which involved working closely with both GP’s and the Great Western Hospital. 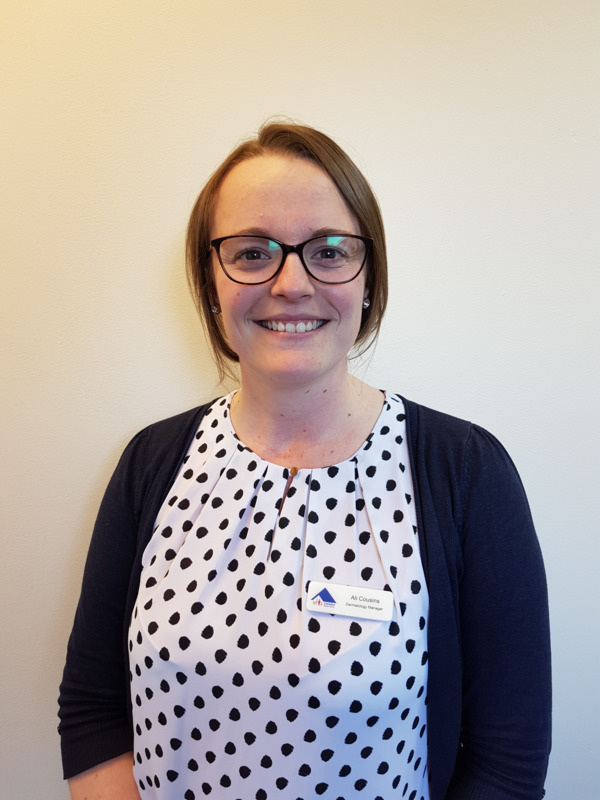 North Devon has always been home though so Ali and her family moved back here in January 2018 when she joined the Dermatology team at Litchdon House as Deputy Dermatology Manager. 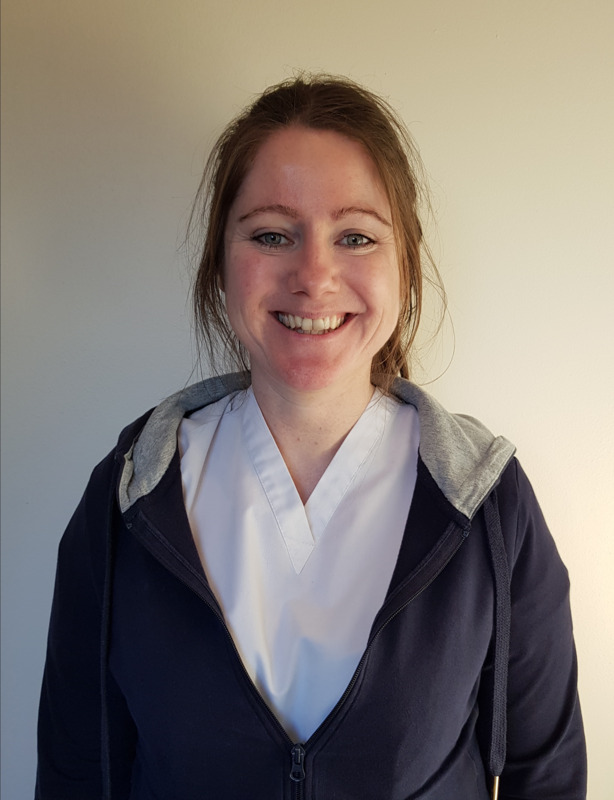 Ali then became the Dermatology Manager in December 2018. Sharon is our Practice Manager. 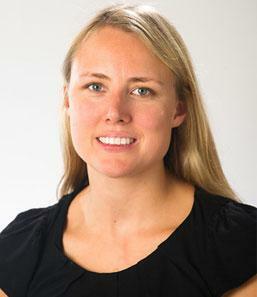 She joined the Practice in June 2014. 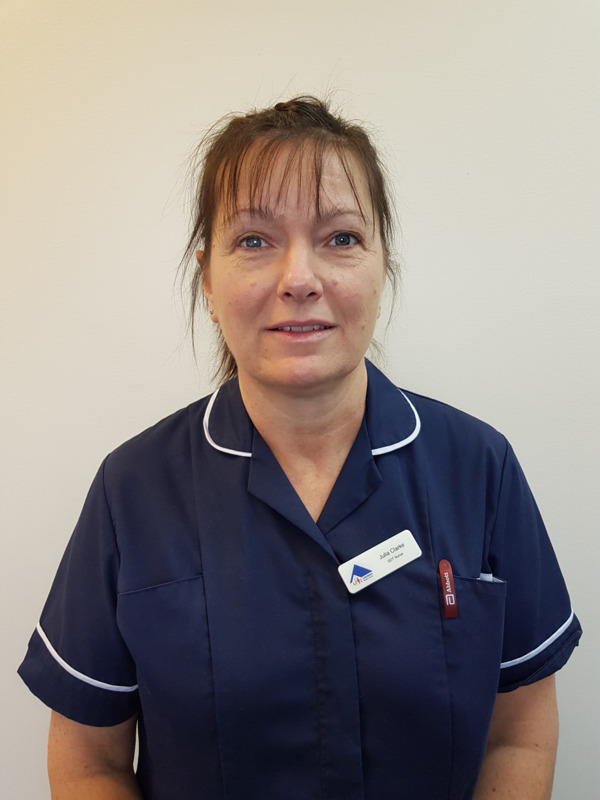 She started her career working at Litchdon Medical Centre in the late eighties and then worked at the North Devon District Hospital for the last 20 years so has spent all of her working life in healthcare services. The Practice Manager is responsible for the smooth running of the Practice, making sure that systems, staff, equipment and finances are all in place to provide a high quality service to our patients. They are there to assist you, so please ask if you need help or have any queries. We offer antenatal clinics on Tuesdays and Fridays. We will care for you throughout your pregnancy and at home after you have had your baby. We also offer a choice on place of birth whether it be in the hospital or at home. If you need to contact us please call the Labour Ward on 01271 322605 which offers a 24 hour service. The community nurses care for patients in their own homes. The nurses are based at Deer Park Hospice in Newport, Barnstaple and liaise closely with the GPs and Nurses. The Hospice has a bedded unit, day care facilities and a team of nurses who see patients and families in their own homes. Litchdon Medical Centre also offers in house NHS physiotherapy. This service provides advice and treatment for the improvement of musculoskeletal problems and can be accessed through referral from your GP. 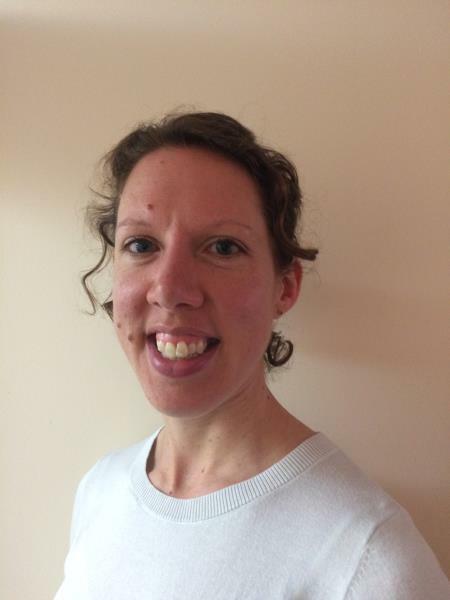 Lorna has been working as a physio in the North Devon area for the last 11 years and continues to work along side GPs to promote the best possible long term outcome for the patient.